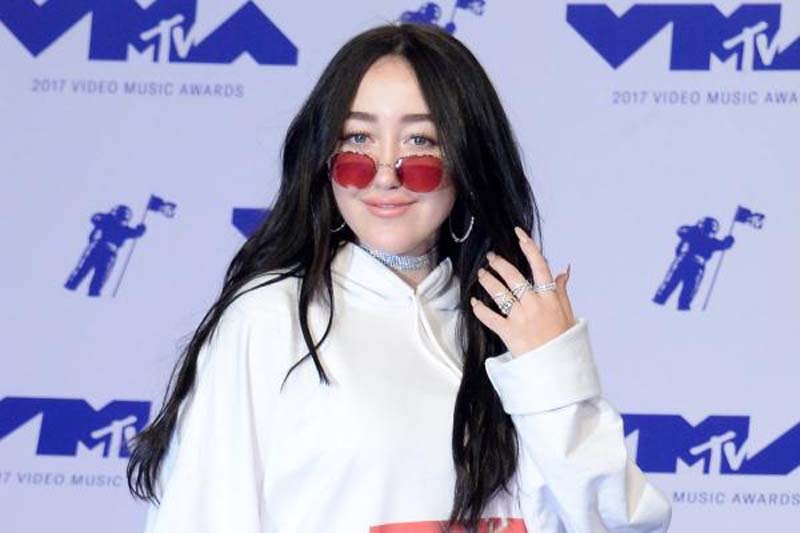 Recording artist Noah Cyrus announced plans Monday for her first headlining, North American concert tour. The Good Cry Tour is set to kick off Sept. 22 in Ft. Lauderdale, Fla. It is scheduled to wrap in Portland, Ore., on Oct. 24, Live Nation said. Tickets for the shows are set to go on sale to the general public Friday. Among the other stops on the tour are Orlando, Fla., Nashville, Detroit, Houston, Chicago, Dallas, Atlanta, Los Angeles, San Diego, Seattle and Vancouver. [post_ads]"I've been waiting for such a long time to travel and see my fans who have been supporting me the last couple of years. I can't wait for them to come experience this sad girl's dream world. We're either gonna dance or cry the night away," Cyrus said in a statement. Rolling Stone magazine said her debut album is due out this fall. Her hit singles include "Again," "Labrinth -- Make Me (Cry)" and "Stay Together." Cyrus, 18, opened for Katy Perry on her U.S. tour last year and she recently sold out her first Los Angeles headline show at the Troubadour. She also took the stage at the past two editions of the Coachella music festival. Cyrus is the younger sister of pop star Miley Cyrus and the daughter of country music star Billy Ray Cyrus. JUST ANNOUNCED: @noahcyrus is heading out on The Good Cry Tour. Presales start 7/11 at 10am local time.